Italy’s highest court has overturned the murder conviction against Amanda Knox and her ex-boyfriend, bringing to a definitive end the high-profile case. 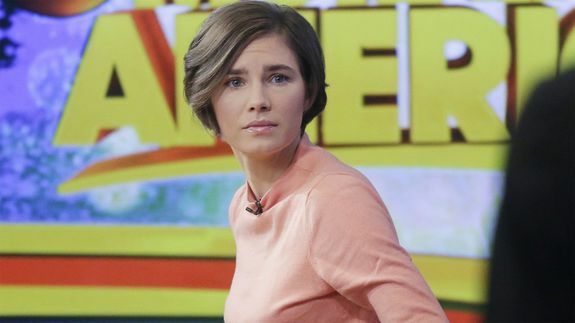 The decision by Italy’s Court of Cassation is the final ruling in the case, ending the years-long legal battle waged by Knox and co-defendant Raffaele Sollecito. Both Knox, who was awaiting the verdict in her hometown of Seattle, and Sollecito have long maintained their innocence.